Lets start the year fresh with new Energy, and drink and cheer on the new year! We will look back at what 2017 brought for YES–DC, but also look forward to what 2018 will bring for the energy sector. More geothermal explorations, a real acceleration in energy efficient buildings, a solid Dutch Energy agreement 2.0, a new boost to our international climate agreement without the USA who will tell? YES–DC will keep you up to date on these developments thorugh our newsletter and events, but also provide you with the chance of participating at the climate conference. Moreover we would like to test your energy knowledge with our great pub quiz! Since the Pub Quiz is also a networking event. 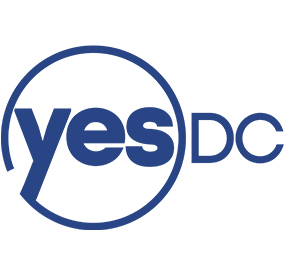 We will invite our YES–DC partners and 2017’s guest speakers, but we also encourage you to invite friends and colleagues as well. 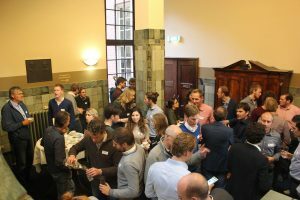 We are looking forward to a fun evening, which will provide you with new insights in the energy sector, puts your knowledge to the test and allows you to meet other interesting people to develop your network.